S (Scripture): 1 Samuel 22:1 So David left there and escaped to the cave of Adullam. When his brothers and the rest of his father’s family learned about it, they went down there to him. 22:2 All those who were in trouble or owed someone money or were discontented gathered around him, and he became their leader. He had about four hundred men with him. O (Observation): David is a fugitive now. He is fleeing Saul, not because David did anything wrong, but because Saul has gotten quite confused. Saul is jealous and angry, because the people like David. Where Saul went wrong was that he tried to move forward without God’s Authority. He confused his own thoughts with Authority from God. On David’s side of things, The Lord is gathering people around him (about 400). Perhaps this is a sign that when The Lord anoints, The Lord will provide, with Authority. 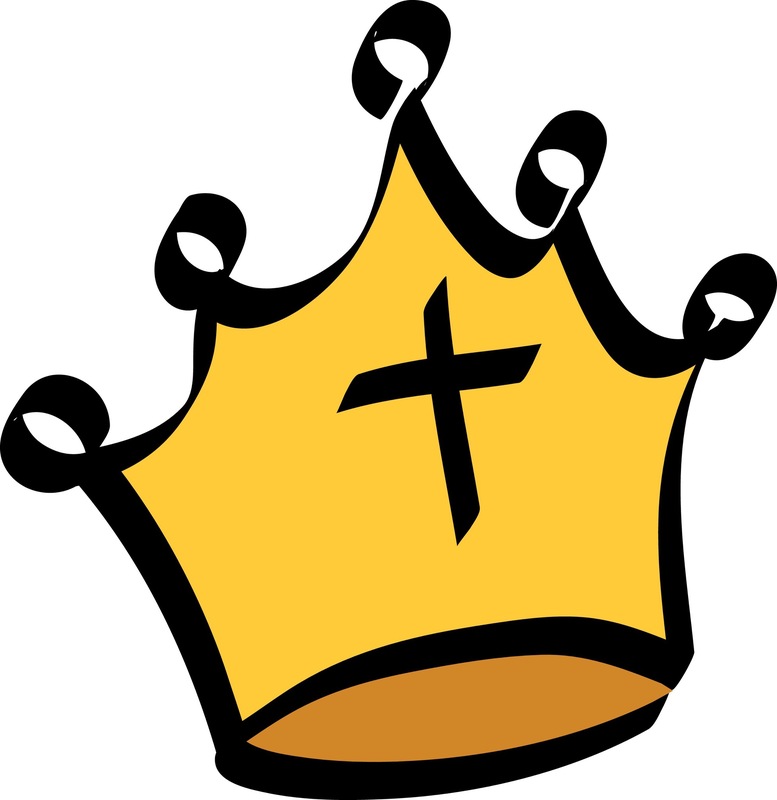 In being anointed, David has been authorized to represent God on earth. And the people recognize this Authority, so they start to gather around him. A (Application): . A lot of times, as a church, we try to start a program or do an outreach ministry just on the merits of the activities themselves. The typical result is a low turnout and perhaps some low energy. This can be very discouraging. This is also what the end of Saul’s ministry looked like. Instead, listening for what the Lord is saying and acting on that will give us the authority we need to make an impact in this world. Sometimes we get it right; sometimes we get it wrong, and then repent and believe. But every time, we’re listening for the Lord. When we act on the Lord’s behalf, we will see fruit return to us, sometimes 10 fold, sometimes 30 fold, sometimes 100 fold! Into what ministry has the Lord been calling you? How long have heard this call? Who can you talk to about it? I find it helpful to share these insights with others, and let them help me clarify the voice of the Lord in my life. P (Prayer): Merciful Lord, you are way too patient with us. We give you thanks for your patience. Continue to speak to us today, as you have done with your servant David ages ago. Help us to be responsible with the Authority you give to us. Amen. This entry was posted in Digging Daily and tagged Authority, David, Saul. Bookmark the permalink.